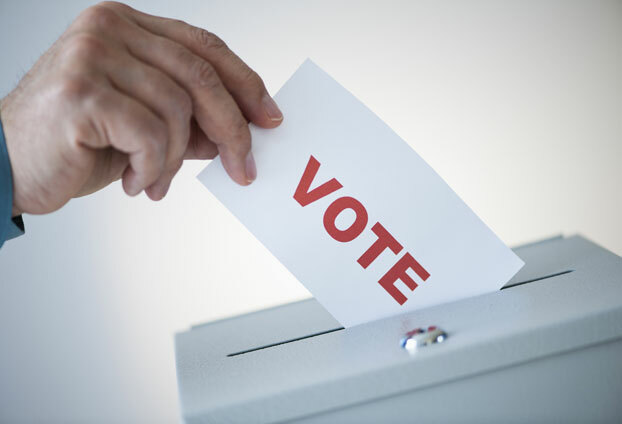 Security considerations are important in both the selection of appropriate voting locations and the layout within voting stations. Effective implementation of security measures at voting stations aids in ensuring the openness, freedom, and integrity of voting. Prevention of, or at least providing an effective response to, any disturbances in or near a voting station, or attempts to disrupt voting.